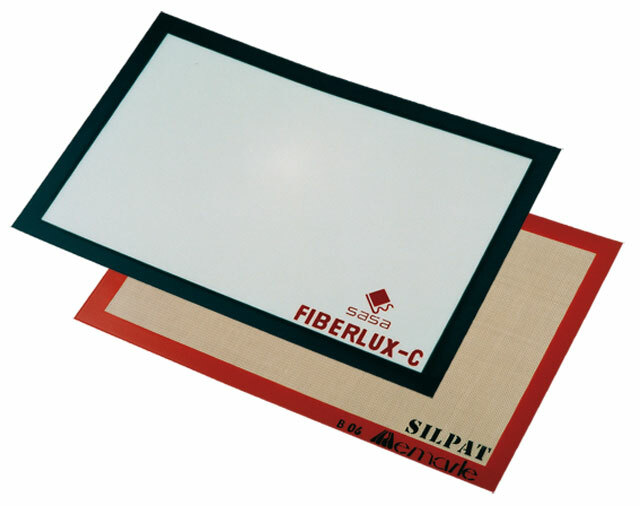 Silcon Trays 400 X 600 mm with 5 channels. Frame Made Of Stainless Steel Wire AISI 304. Easy Front Removal Of The Bread. 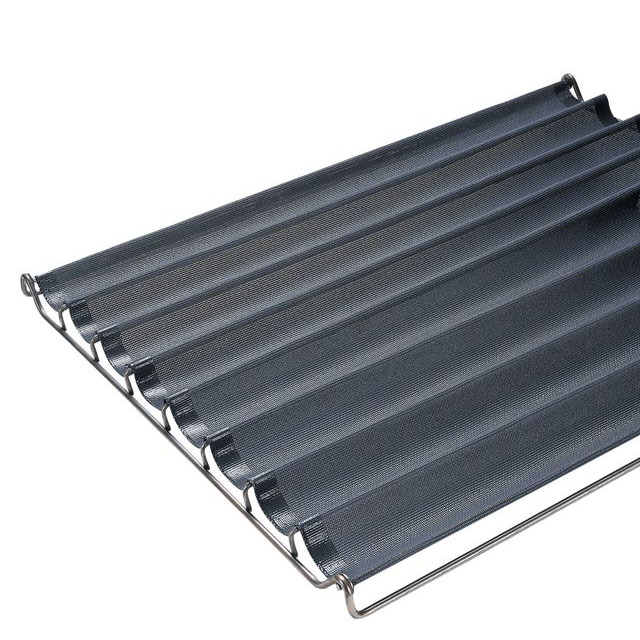 Removable Silicone Coated Fiberglass Mesh(delivered With Rods). Bi-flon 80 Silicone Non-stick Coating. 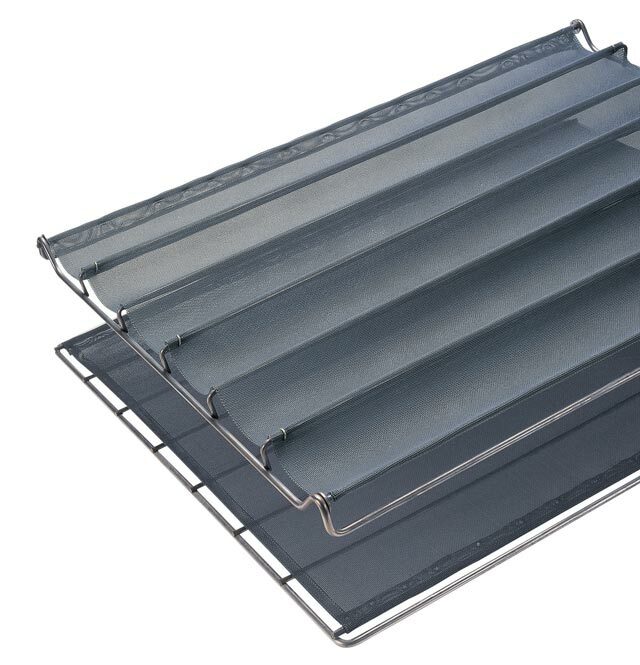 Silcon Trays 800 X 600 mm with 8 channels.